What is a Printable? Perks, Suggestions, and What to do with Them. A printable is a digital download (or downloadable file) that you can print at home or send/bring into a local or online print shop to get professionally printed. If you purchase a printable from my shop, you'll get an email (usually within 24 hours) telling you that your file is ready to download. Then, you simply download it to your computer and either print it right then or send it off to get it professionally printed. Even though the option to get a print zipped straight to your front door is still available, I love the fact that my shop is filled with prints that can be in your hands within minutes. What are the perks of purchasing a printable/digital download? 1. 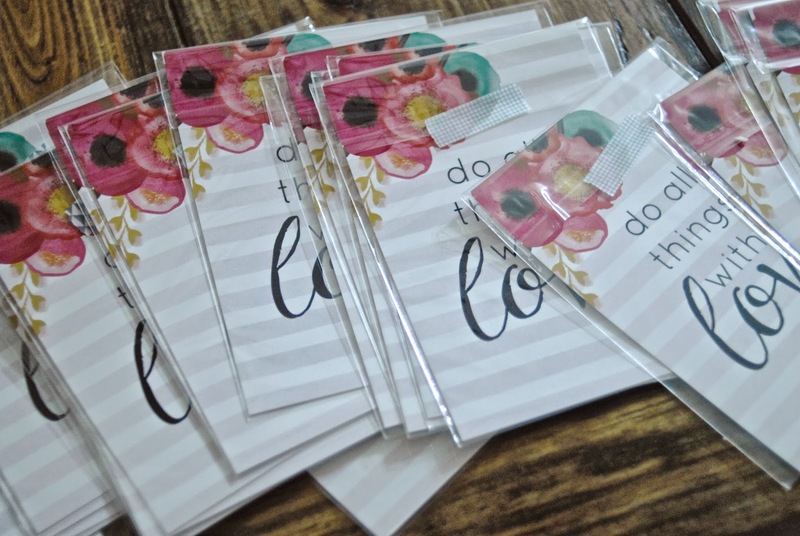 Printables are super affordable. The prints in my shop are $5 each. Often, there are flash sales that make that price tag even better. Even if you get it professionally printed, it's quite affordable--generally ranging from less than a dollar to $3 depending on the shop and paper they use. 2. You can print as many copies as you'd like as long as you do not resell them. They make wonderful and easy gifts! For example, I had to bring 21 teacher gifts for a church event and I simply had twenty-one 5x7 prints made of one of my designs. It cost me less than twenty dollars for all the supplies--including the prints and the plastic sleeves. If you want a different size than I have listed, feel free to ask me if a resize is possible--most of the time it is! 3. It's quick and easy. Even if you purchase it and bring it in to a local print shop to get processionally printed, you can often have in a frame or displayed within a couple of hours. 1. If you get it professionally printed, ask for/choose a heavy cardstock (I prefer 100lb weight paper or above). I also prefer to use a paper with a bit of a gloss because it makes the print a bit sharper. 2. Get creative! Place your print on a clipboard or clip hanger (see how cute this is!) for easy changeability and "hangability." Or here's an idea for attaching the poster-sized prints to poster board for simple and affordable wall art that definitely makes an impact. I'd love to know if you have any questions about printables, how to use them, etc. Ask away! What a fantastic idea for a post! I never would have ever thought to share this kind of information with people. I just posted yesterday about what I have in my shop and I have a few printables, do you mind if I share a link to your post so people can read a good description of what they are or what to do with them?